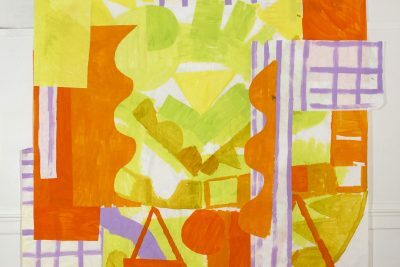 In honor of the New York Studio School’s 50th anniversary, comes Part II of work by artists who are associated as faculty members of the school; past and present. 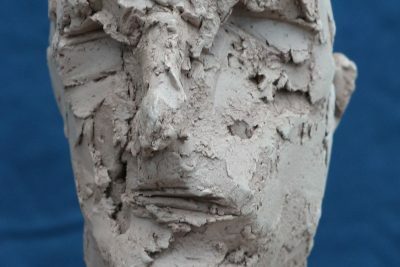 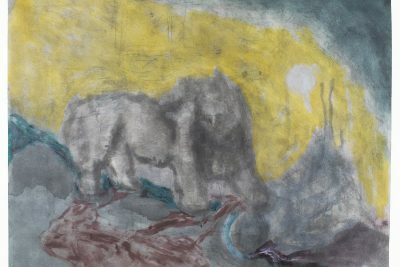 The exhibition explores “The Presence of Form” – an aesthetic idea that links the teaching philosophies of distinct individuals who have had a presence over the School and influenced generations of artists. 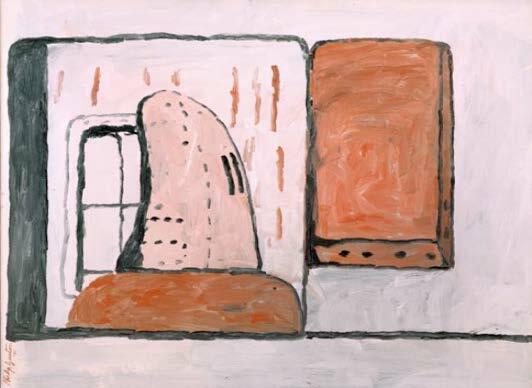 Philip Guston – work on loan from a Private Collection, courtesy McKee Gallery, New York.